Children’s rooms should inspire dreams and imaginative play. 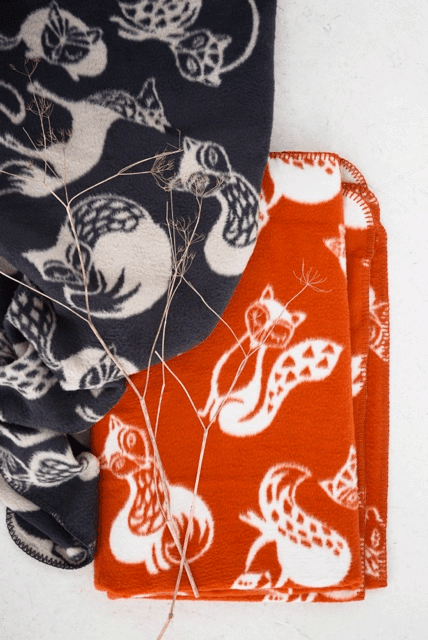 Fox tails is a dynamic and moving pattern of cute foxes with five different tails. A nice captivating detail for a child to notice and explore the difference in patterns. 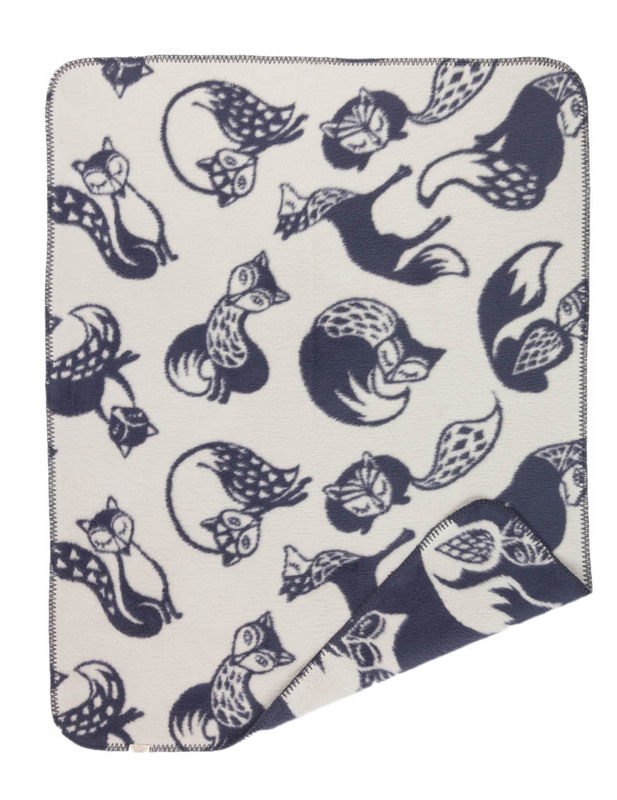 Add a touch of nature to the nursery with this design blanket that will wrap your little one in snuggly soft warmth. A delicate color combination is contemporary and timeless at the same time. 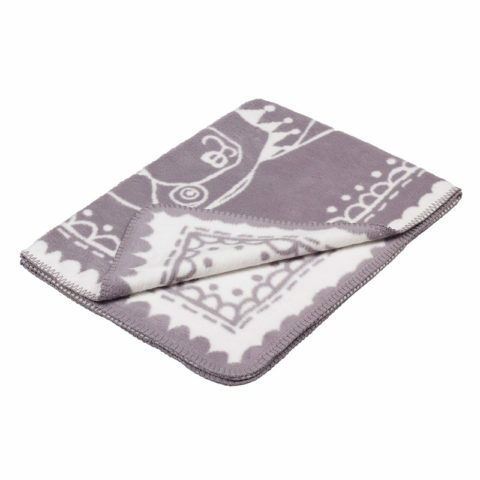 This blanket in brushed GOTS certified organic cotton is super soft and worm and is completely free from any harmful chemicals. It will provide a reassuringly safe environment for your baby. Available also in junior size 120×150 cm / 47 x 59 in. Super soft brushed cotton is one of the most pleasant materials you can feel close to your skin. 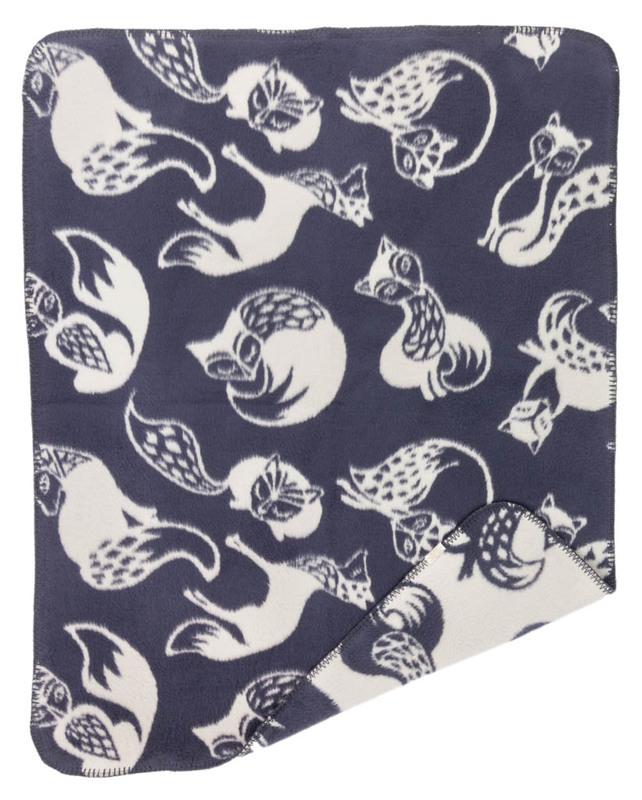 Our Fox Tails blanket is created by inspiring talented artist Rugiada Petrelli and craftily cobbled together in such a way that is gentle on nature’s resources: made in Germany using pure, clean and non-toxic processes so you can rest assure that your family – from the biggest member to the littlest of them all – is in safe hands. The whole manufacturing process is mechanical, that means that no chemicals have been used. 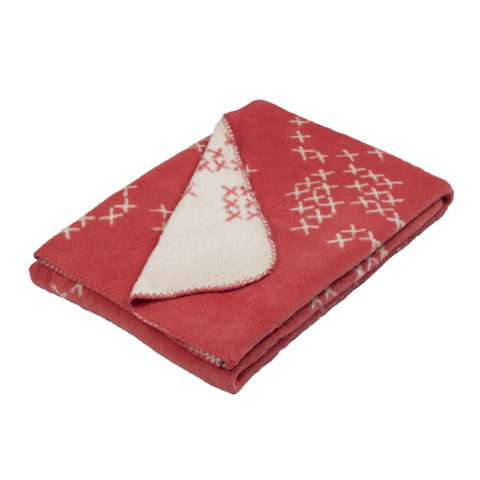 We believe that blanket is a perfect gift idea for many accessions. 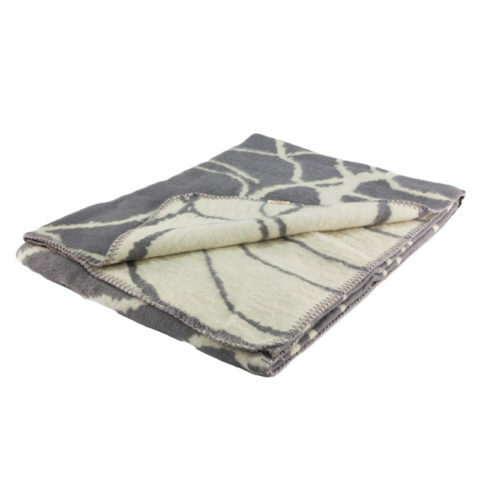 And our blanket will surely stand out from any other gifts. 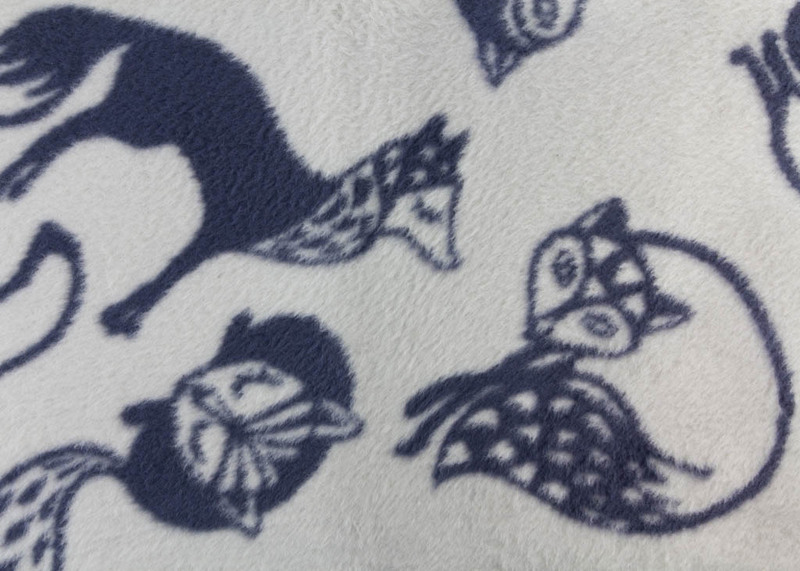 With the right care this blanket will last for many years. 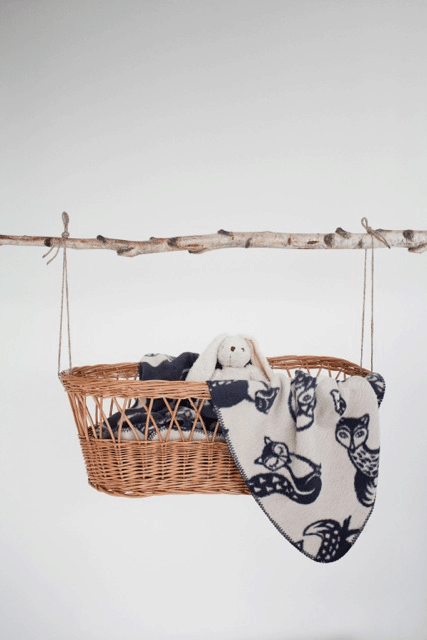 Fabulous Goose’s blankets are preferred by design-conscious parents who want sophisticated design, premium quality and locally produced safe products. 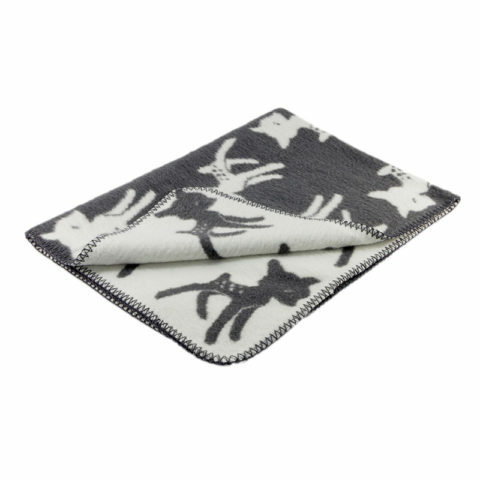 We hear from our customers that our kid’s textiles melt gracefully in to the living room. That is very important to the modern design-conscious parents to keep a clean and sophisticated look in the house also when they get kids. 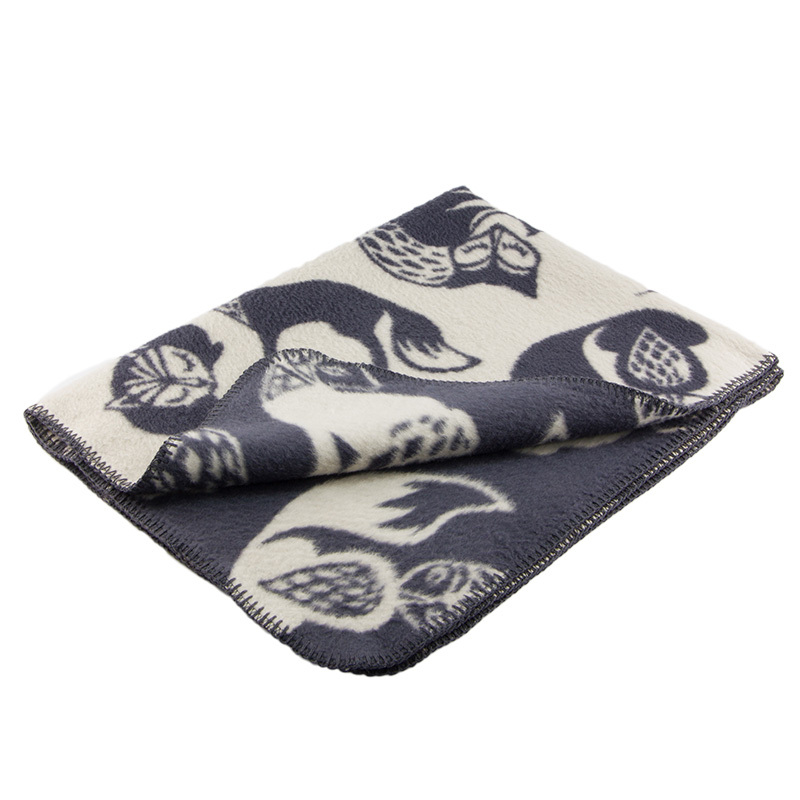 So FabGoose textiles can just be “forgotten” around the house without disturbing the style.